It’s crucial that the program lets you do the work quickly without spending days to learn how to use it. 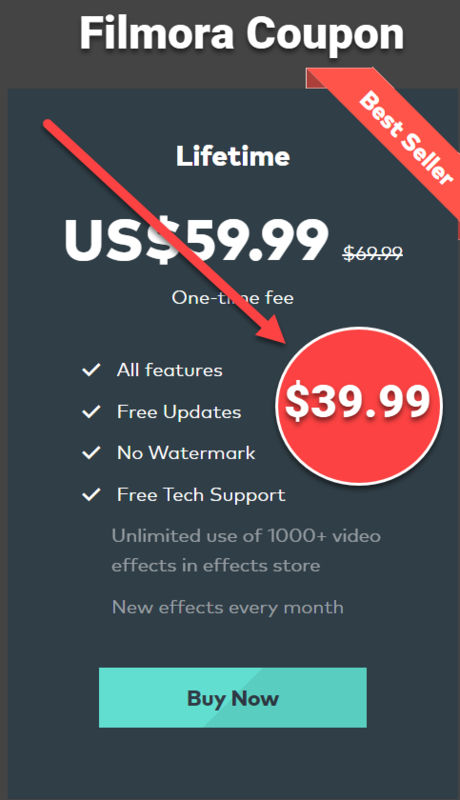 Professional screencast software is often not free to use. You’ll have purchase a license to use it. So, it has to be more powerful than any other freeware. If not, don’t buy it. It’s very common to face with crash, bugs and not responding issues when using any kind of software. That’s when you need technical support from the seller. Professional screencast software has to come along with professional technical support too. Basic feaures are often available in freeware but unique ones such as annotation tools, chroma key, zoom and pan are what you want in professional tools. Technology changes very fast in this world. A professional tool has to be updated or upgraded frequently to catch up with trends. Before purchasing any tool, don’t forget to check their upgrade policy. Which Professional Screencast Software Can Meet All The Above Mentioned Criteria Now? ActivePresenter is one of the most simple to use professional screencast software for Windows and Mac. It has all tools you need to create screencast videos with less effort compare to other similar tools on the market. Added to that, ActivePresenter is frequently updated and upgraded for free from Atomi Systems, a Vietnamese based technology company. When you purchase ActivePresenter, you’ll get lifetime software update and 1 year upgrade. Camtasia has been one of the most famous names in screencast industry after ActivePresenter. This industry standard screencasting tool has been know as one of the most powerful all-in-one programs for making training videos, tutorials and software training for years. Camtasia 2018 is the latest version, released few months ago, of TechSmith’s Camtasia. It comes along with dozen of new enhancements such as Theme, 60 fps video editing, free assets and a flexible Media library to speed up your work. Using OBS Studio (Open Broadcaster Software) to create professional screencast videos can be a little bit risky because it is completely free and open source. You will not have any technical support service from the developer like Camtasia and AcitvePresenter. However, if you meet any issue, a very crowded experienced users on the net can help you. In return, you don’t have to pay any money for this powerful software. I don’t recommend you use OBS Studio for business as it may lead to some copyright issues in the future. But for personal use or for fun, you are good to go with OBS Studio. Learn how to use OBS Studio from TechGumbo video tutorial down here. All these programs are tested by our team. They are safe and free to download. If you have any question about them, don’t hesitate to ask! At the first time, I intended to suggest a long list of professional screencast software, I’ve reviewed in recent months, but I decided not to list out all of them here. These 3 programs are enough for you to make any kind of screencast video now. If you are not satisfied with the above mentioned programs, just ask. I will give you some more options. Don’t forget to follow us to receive more valuable post notifications in the future.